Historic US Route 89 in this section was decommissioned in 1992. 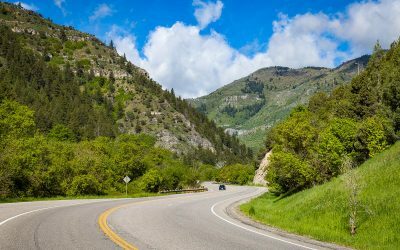 It is now designated as Arizona Route 77 to Oracle Junction, Arizona Route 79 to Florence Junction and US Route 60 to Apache Junction. This section of highway 89 continues through the Sonoran Desert north of the Catalina Mountains and crosses the Gila River near Florence. As it approaches the Salt River Valley the volcanic mass of the Superstition Mountains dominates the view. 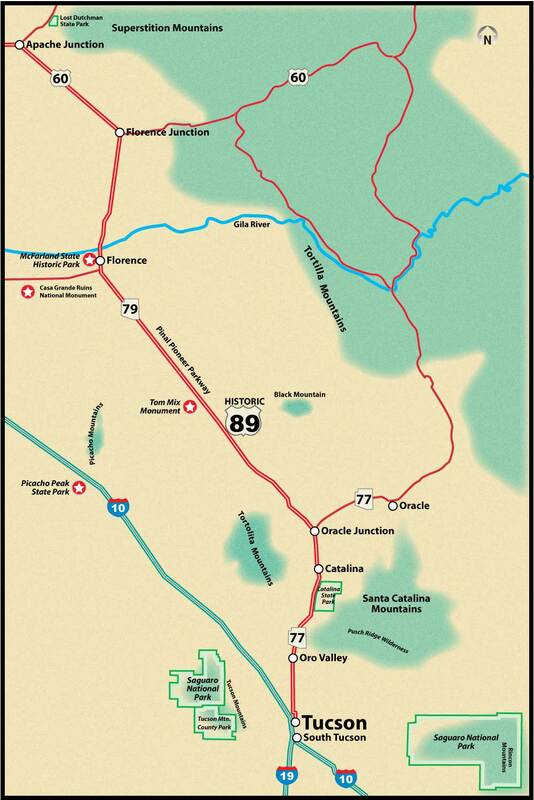 The most southern of the national parks along US Route 89, Saguaro is divided into two districts, one on each side of Tucson. 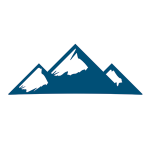 Both districts feature mountains separated by broad valleys characteristic of the Basin and Range geographic province. 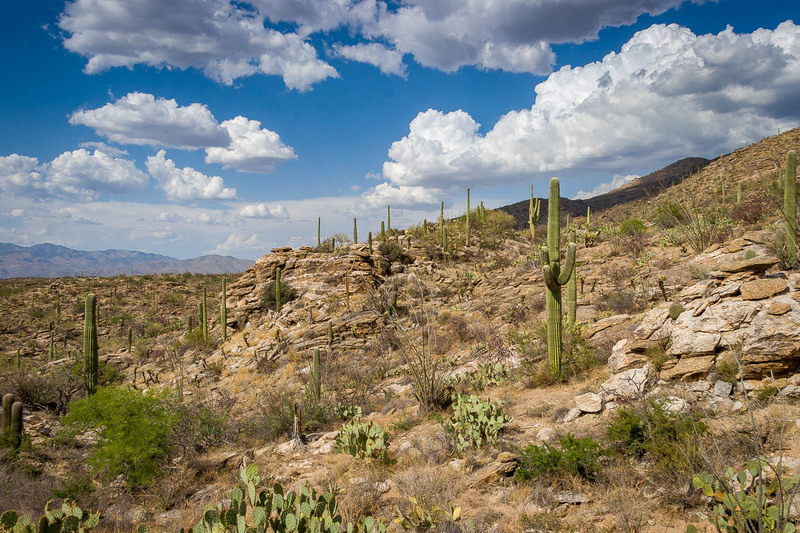 The park preserves Sonoran Desert plants and animals dominated by the majestic saguaro cactus. 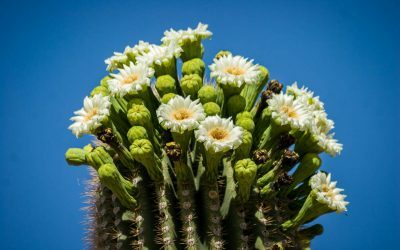 In Saguaro East the eight-mile paved Cactus Forest Drive winds through an extensive saguaro forest and offers a close-up view of life in the desert. In Saguaro West, the unpaved Bajada Loop Drive passes saguaro forest. There are also two short nature trails with interpretive signage. 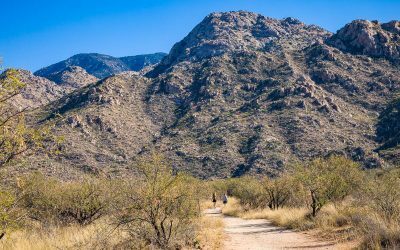 Surrounded by rugged mountains, Tucson rises out of the Santa Cruz River valley. 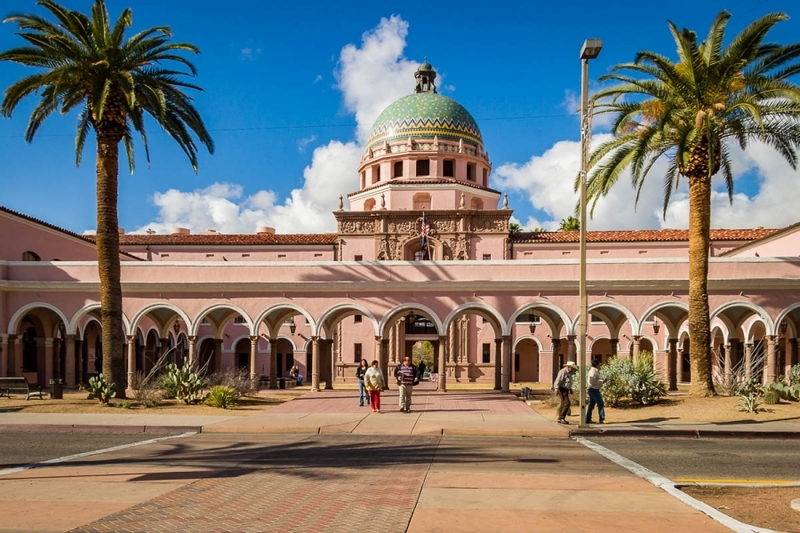 A modern city with ancient roots, Tucson incorporates elements of Native American, Spanish and Anglo culture to create a diverse experience for travelers. 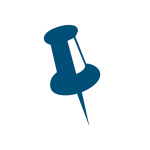 Notable cultural institutions include the Arizona State Museum highlighting indigenous Southwest peoples, the Tucson Museum of Art and University of Arizona. 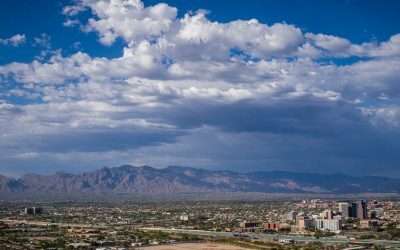 Because of its sustainable agriculture and multicultural food history Tucson has been named a World City of Gastronomy by UNESCO. 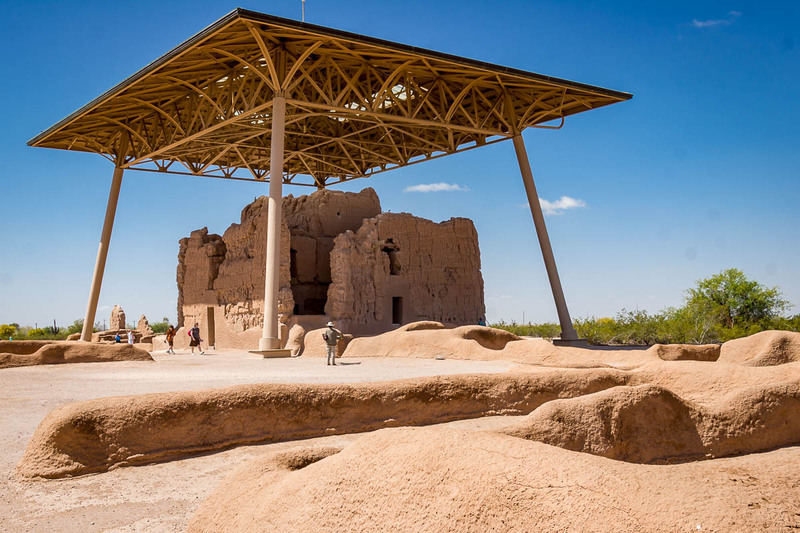 A short drive to the west of Historic Highway 89 (Arizona Route 79) will bring you to Casa Grande Ruins National Monument. Constructed during the 1300’s, the Great House and the compound surrounding it were the center of an agricultural community. 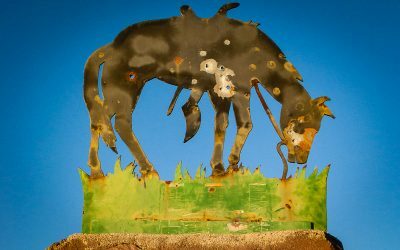 An extensive series of canals brought irrigation water from the Gila River to fields of beans, squash and corn. Casa Grande was abandoned around 1450 for reasons that are still a matter of speculation. 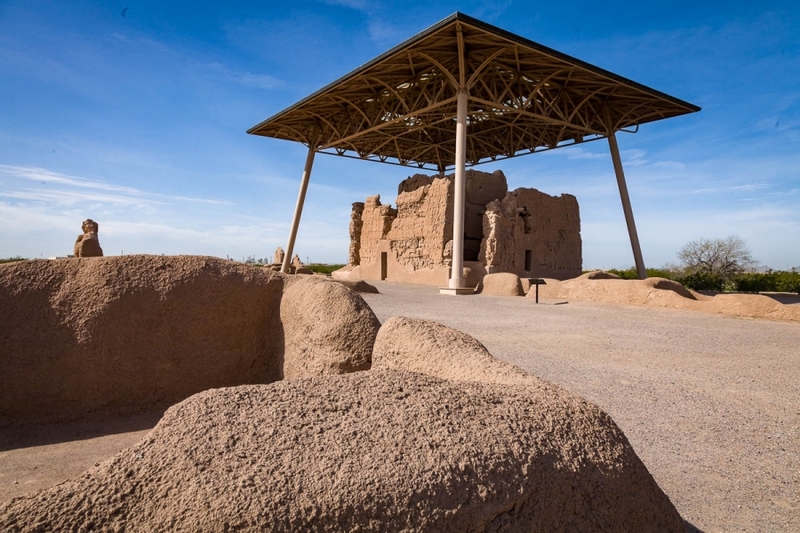 In 1892 Casa Grande Ruins became the first prehistoric and cultural reserve in the US. 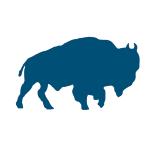 It was then re-designated a national monument in 1918. A steel canopy was built over the Great House in 1932 to protect it from further deterioration. 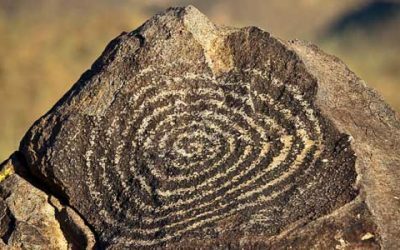 Named after the fabled lost gold mine, the park is located in the Sonoran Desert, 40 miles east of Phoenix. 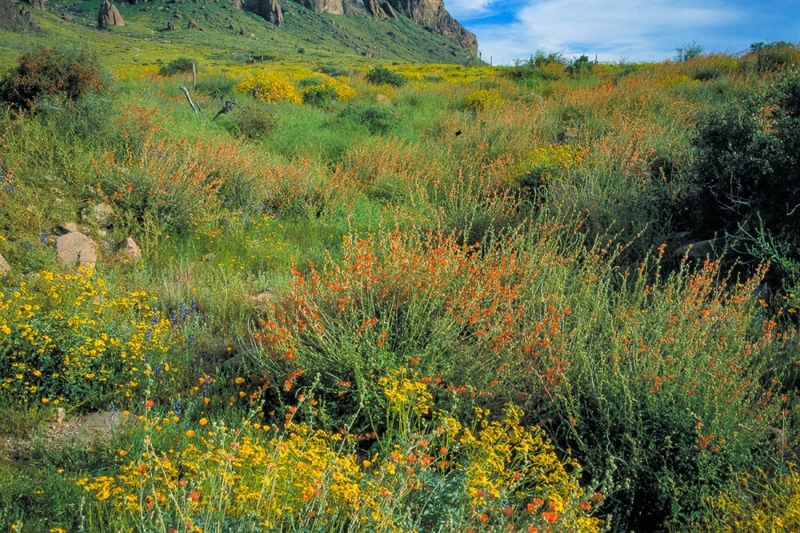 Several trails lead from the park into the Superstition Wilderness and surrounding Tonto National Forest. Take a stroll along the Native Plant Trail or hike the challenging Siphon Draw Trail to the top of the Flatiron. 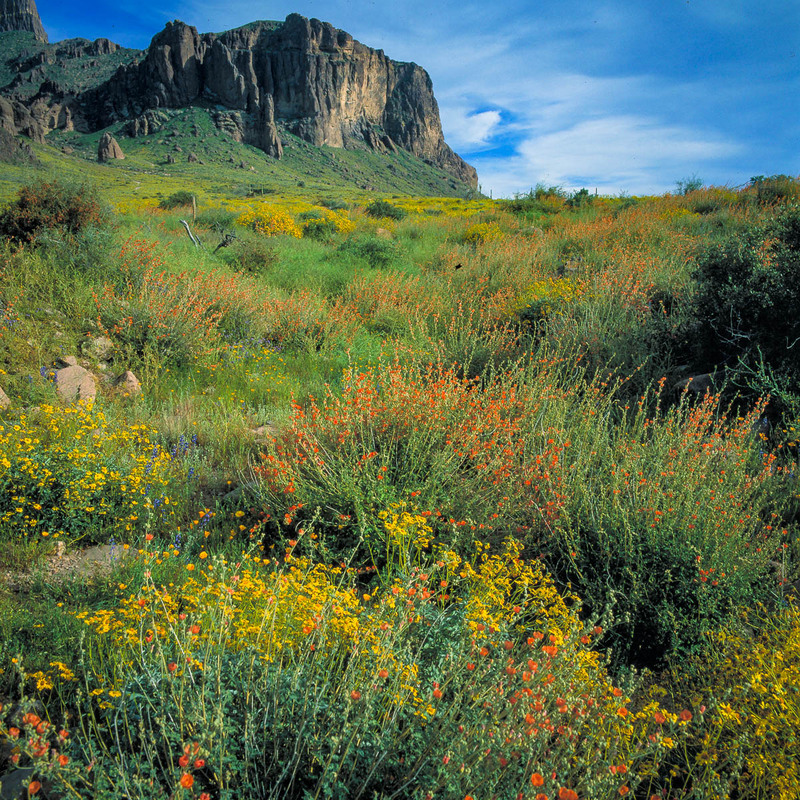 Depending on the year’s rainfall, you might be treated to a carpet of desert wildflowers in the spring.